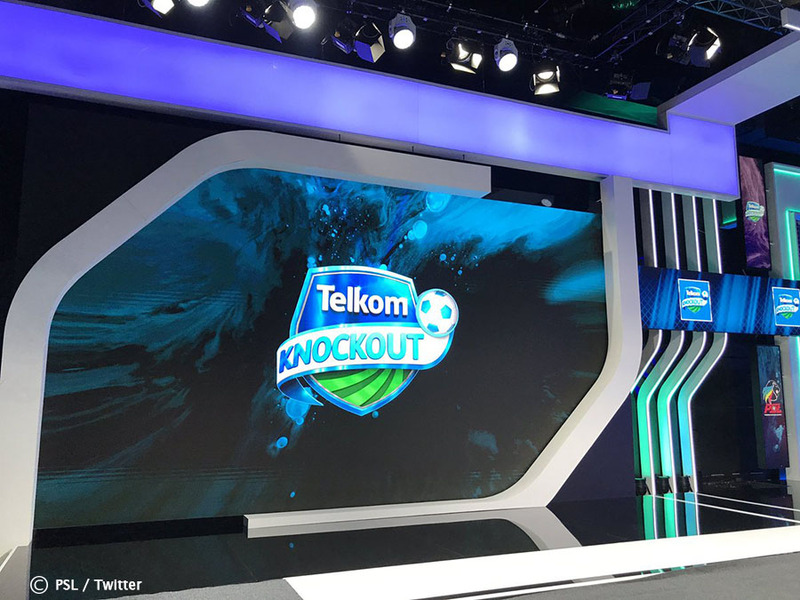 2018 Telkom Knockout Cup fixtures: Orlando Pirates, Mamelodi Sundowns and Kaizer Chiefs to all play their last 16 matches on home grounds. All the teams that finished in the top eight last season were seeded, and this meant that none of them could be drawn against each other in the first round of the competition. Sundowns was the first big gun to get pulled out of the hat before it was revealed that the club was going to face Bloemfontein Celtic in what should be a sizzling cup clash in Pretoria. Next from the most popular clubs to get a fixture was Pirates, who will face its former head coach Eric Tinkler and his Chippa United side in Soweto. Chiefs’s name immediately followed after Chippa’s as the home team to be visited by PSL newcomers Black Leopards in Johannesburg. Last season’s champions, Bidvest Wits, who also won the tournament in the preceding year, will travel to its hoodoo club Free State Stars in Qwaqwa. The Premier Soccer League (PSL) said the first-round matches would be played on the weekend of 20-21 October 2018. Political Analysis South Africa will bring you all fixture details and match previews by Friday, 19 October 2018.